The biggest change in enterprise collaboration is the shift to group messaging. Like all meaningful change in enterprise applications (PCs, spreadsheets, LANs, email, IM, Social), this began in the consumer sphere and entered the enterprise from the bottom-up. This time it was mobile group messaging apps like WhatsApp. 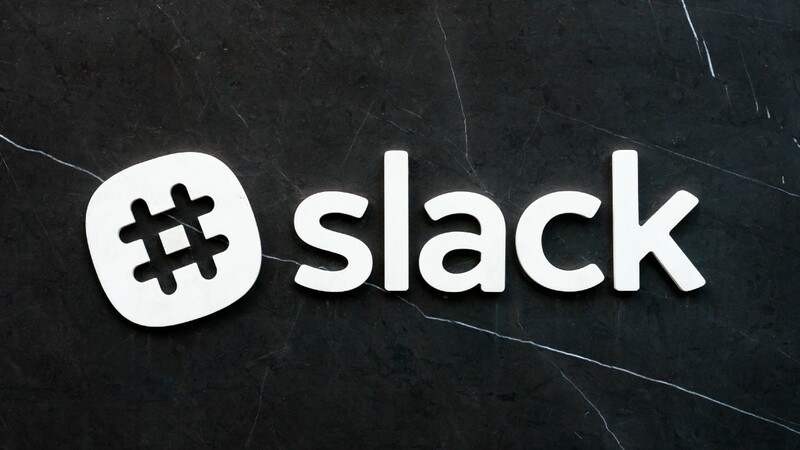 Slack had amazing timing to meet this new consumer behavior, while modernizing and mobilizing IRC (which had established behavior with technical group) with a great experience and accessible platform. Today 75% of teams use group messaging products from Slack, Atlassian, Microsoft, Cisco, Facebook and about 15 others. Today 80% of app time is spent in group messaging. This is a fundamental shift not just in the tools teams use, but in how people work. A shift at least as big as the adoption of Email, and Social Software. Meeting the needs of today’s worker when there is a strong demand and habit of group messaging means a re-tooling and new practices for teams and their organizations to be efficient and effective. Because organizations have shifted so quickly to group messaging, without re-tooling and practice development, there are costs and benefits. Teams are more connected, knowledge flows more freely and work is more agile. Email Overload is on the wane for internal communication. However, teams suffer from Slack Overload. Too many messages and channels, too many interruptions and real-time engagement demand, and important tasks and knowledge slip through the cracks. Slack Overload is a symptom of the need for re-tooling and practice development. Managing and leading is changing because of the new group messaging substrate. Foundational communication patterns can have a broad impact. Driving productivity and focus becomes a challenge and there are new expectations to set for attention, sharing and structuring work. Different forms of organization are operating at different cadences that can be brought into rhythm. Talent and roles are shifting at a time where some of the new foundation leverages automation, and there is a greater need to make sense of change. All of these new practices are unfolding at a rate slower than the technical change, making it harder for organizations and their leadership to get ahead. Re-tooling is needed. We’re already at “Peak Tool” with an Cambrian explosion of niche apps and bots. Consolidation must occur, not because of market forces, but more critically for usable tools to get jobs done. New tools must be designed for the behavior shift to group messaging. And with the platform shifts to AI, Bots and Real-time that make new forms of group productivity possible. Let me end with one example of this change. Take for example when a Digital Agency is managing a project for a client. The client is operating at a different cadence, largely setting an expectation at the beginning of the project and expecting similar outcome near the end on time and budget. In between is the messy stuff of alignment and communication that yields a mutual success. The Agency is on an agile cadence, and hog-wild on Slack, so when the client has questions answers happen from the right people faster. But if a detail a client thinks is important isn’t tracked it could slip through the cracks. Conversations can be fragmented in silos, and knowledge flows aren’t turned into knowledge stocks. So getting those answers always means interrupting valuable team members, and knowledge isn’t leveraged even when the same questions keep being repeated. The lack of structure in this overwhelming case may mean the outcome doesn’t meet expectations, and if it does it comes at a cost of an breathless team gasping for air.